Get inspired by the power of materiality in our Spring 2017 look book and experience the many ways that materials can evoke emotions and build connection between people and space. Our textile selections are timeless, yet relevant and chosen according to specific aesthetic, technical and environmental criteria. All while coordinating effortlessly with the hard surfaces offering. The Global Palette allows organizations to create a consistent aesthetic in workspaces throughout the world, even when furniture selection varies from region to region. The paint options create the foundation of materials choice within the Global Palette. To ensure a balanced and complete offering, we’ve considered color family, value, range, neutrality and global trends. 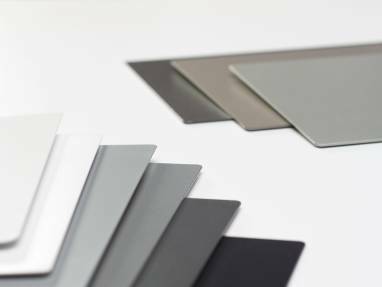 Our global laminates are chosen to coordinate with the global paint offering. From warm to cool tones, the offering is made up of both solid and woodgrain patterns. From classic neutrals to fundamental color selections, the seating plastic choices coordinate with paints, decor and laminates, and other finishes in the Global Palette. We offer a wide range of textures, patterns, colors and price ranges. Each pattern within the textile offering has global relevance, while also having successful regional history. The colors work well with the hard surface palette, making the offering easy to use. We have expanded our ability to offer choice by partnering with “best in class” companies to use their products on ours in a facilitated way. No testing, no calculating yardage, and no adding a line item for the extra textile cost; all of this has already been done. Designtex is a celebration of imaginative minds and fact-based knowledge coming together to offer performance-based, environmental solutions. As part of Steelcase Select Surfaces, the Designtex collection includes an extensive range of choices which has been tested in our hero products. This vast selection of upholstery fabrics provides a unique opportunity to achieve the highest level of design, sustainability and performance. Our Customer’s Own Material (COM) program allows you to tailor Steelcase furniture and seating products for a customized look. 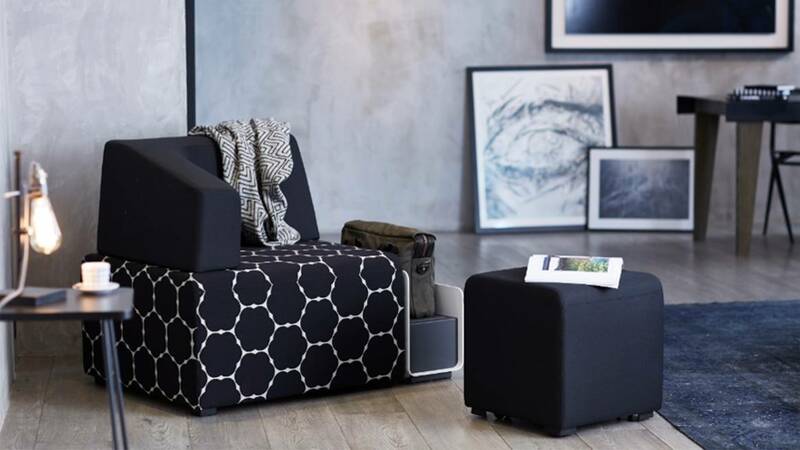 Select Steelcase seating and furniture products accommodate hundreds of textiles from many leading fabric suppliers. With the customer’s own material web tool, you can find a textile that is already approved on your product, or you can submit a request to have a new one tested. Mod features a hybrid construction of high-energy dyed polyester and solution dyed nylon that offers the best of both worlds for high-traffic spaces where performance and aesthetics are both essential. The Nanosphere® finish can prevent stains from penetrating into fabric surface, releasing soil when cleaned. 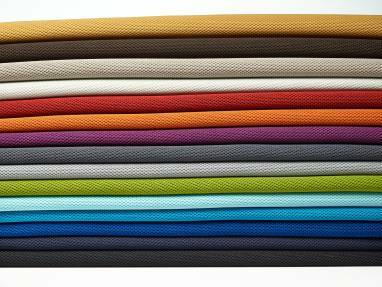 Every Steelcase fabric needs to pass more than 30 quality tests internally. 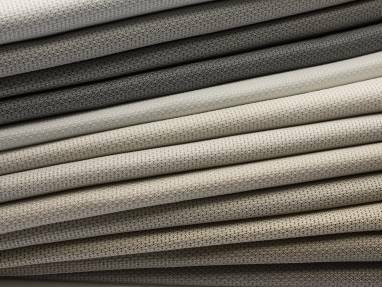 In order to provide durable fabrics for our products, all Steelcase fabrics need to pass abrasion resistance test and color fastness test.